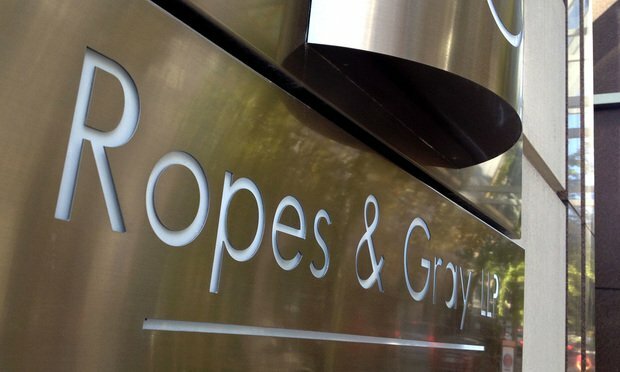 Although Ropes & Gray sought a discounted rate for its pro bono representation of LabMD in a data breach case, the firm's fee request provides insight into what one of the country's highest earning firms could charge per hour. Over the last five years, the duo in a series of class actions may single-handedly have done more to force insurers to comply with their mental health and substance use disorder coverage obligations than anyone else in the country. The Norton Law Firm, which logged 593 hours of pro bono work on the case in 12 weeks, convinced a federal jury to find for a veteran whose trust was betrayed by a psychiatrist. Honorable mention goes to litigators from Winston & Strawn; Jenner & Block; McCarter & English; Baker McKenzie and Sadis & Goldberg.